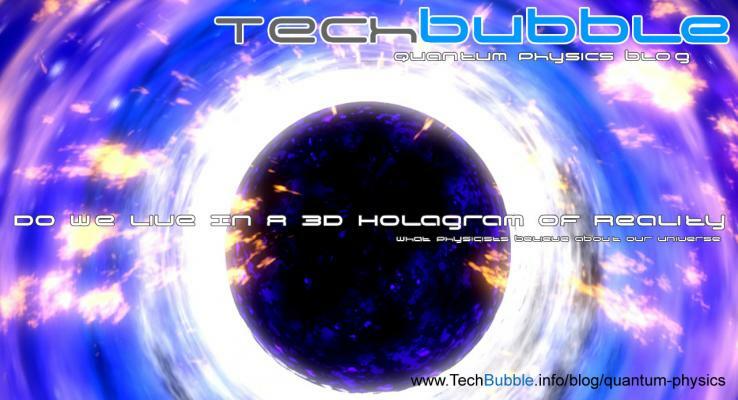 Welcome to the QuantumPhysics tags page on TechBubble Modern Technology & Security Blog. 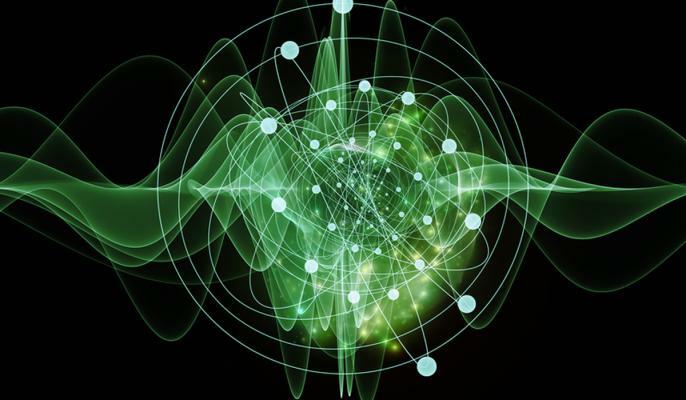 Here you will find all articles that have been tagged with QuantumPhysics. 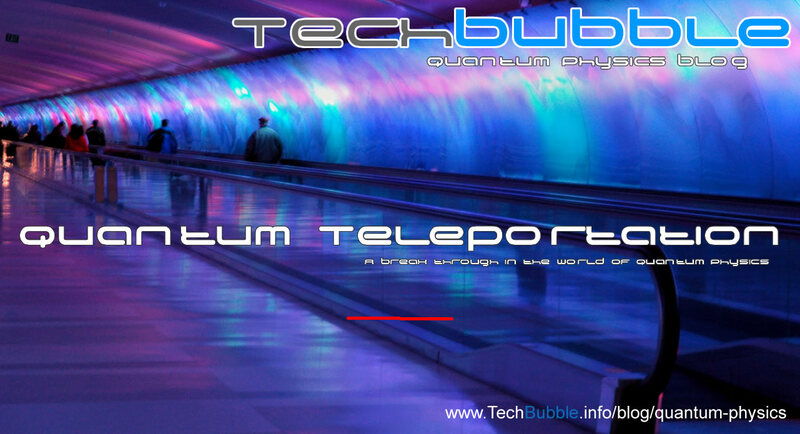 Quantum Teleportation, a break through in the world of Quantum Physics! 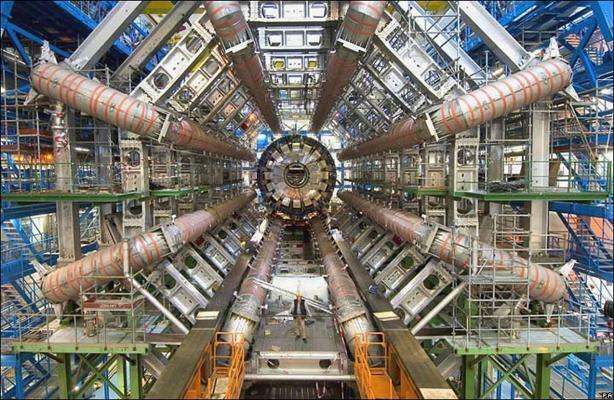 The Quantum world is becoming very hard to deny! 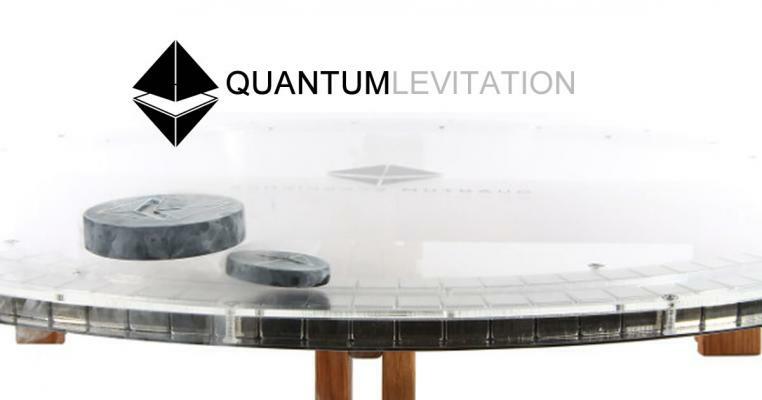 Entanglement and unhackable encryption – levitation – teleportation – parallel universes and the origins of our own universe are unfolding.